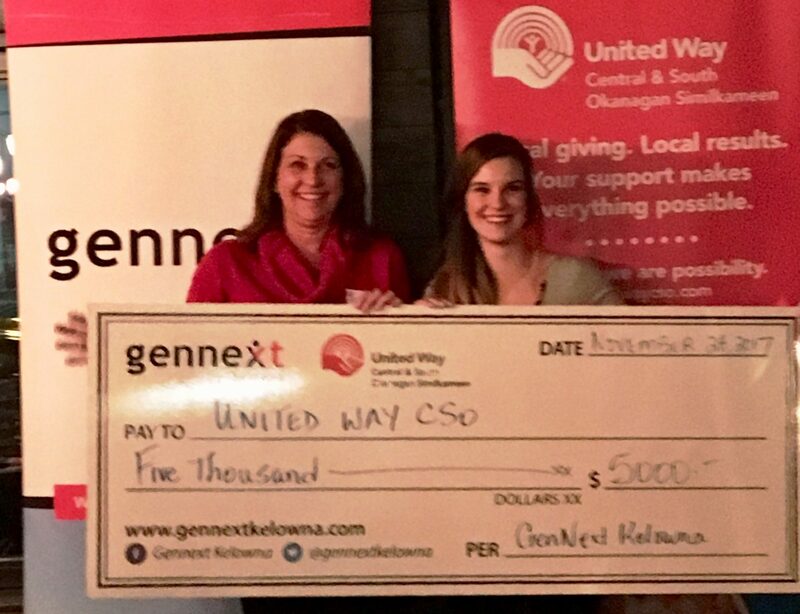 November 28, 2017 – GenNext Kelowna Board Chair, Carly Gilmore presented a $5,000 cheque to United Way CSO Marketing and Events Manager, Marianne Dahl at the GenNext fall networking social. 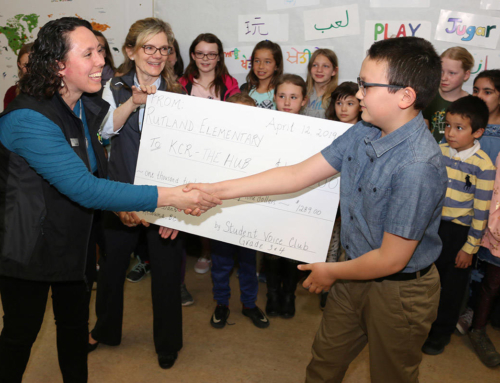 The funds are earmarked for the 2018 Youth Initiative Grants, a joint initiative with the Central Okanagan Foundation. 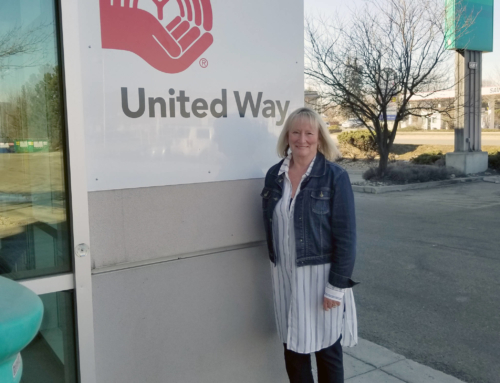 This program enables local youth 25 or younger to apply for grants up to $2,000 to support their community-focused initiatives. 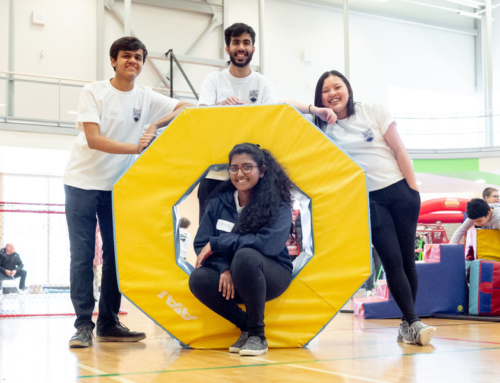 Programs like Dragonfly Pond Society’s Uniquely Fashionable Fashion Show, Enactus’ Silver Surfers and UBC Okanagan’s student film festival were all recipients of the 2017 grants. This event signified the close of the 2017 fundraising campaign. 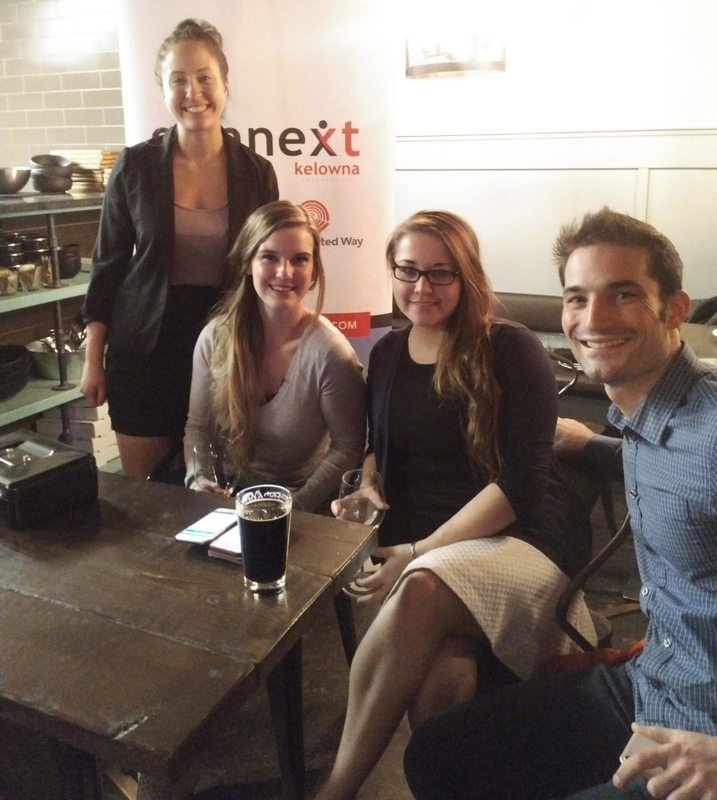 GenNext hosted four networking socials throughout the year for young professionals. In addition, they hosted two signature events: TimeDrive, an event where young people can become involved in philanthropy by pledging volunteer hours to a non-profit organization of their choosing, as well as Oktoberfest, a fundraising event which brought together people in the community for a night of beer and cider tasting, and authentic German-style food and entertainment. GenNext will kick off next year’s fundraising campaign in February 2018. Guests of the Fall Social enjoy appies from The Curious Cafe. 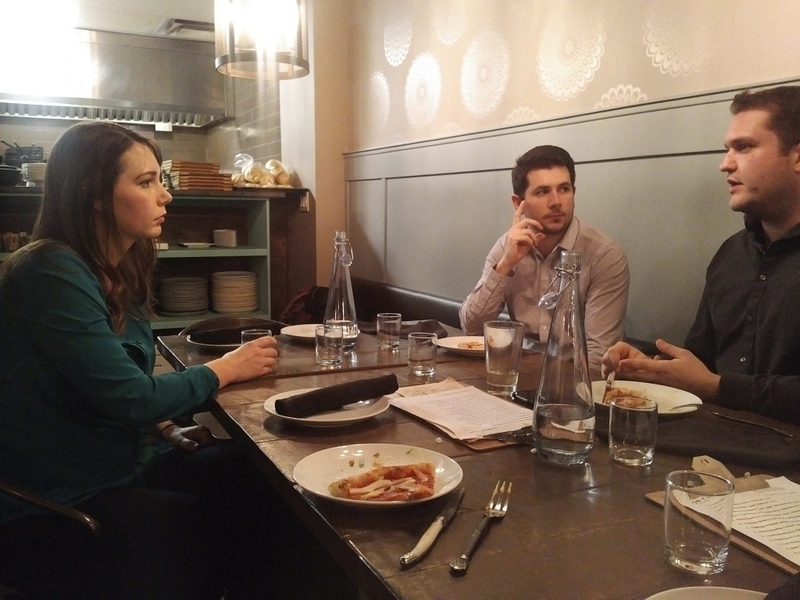 The Fall Social featured local NPO, Elevation Outdoors. Volunteer Coordinator, Miranda Birkbeck, spoke to the crowd about their outdoor adventures programs for youth. 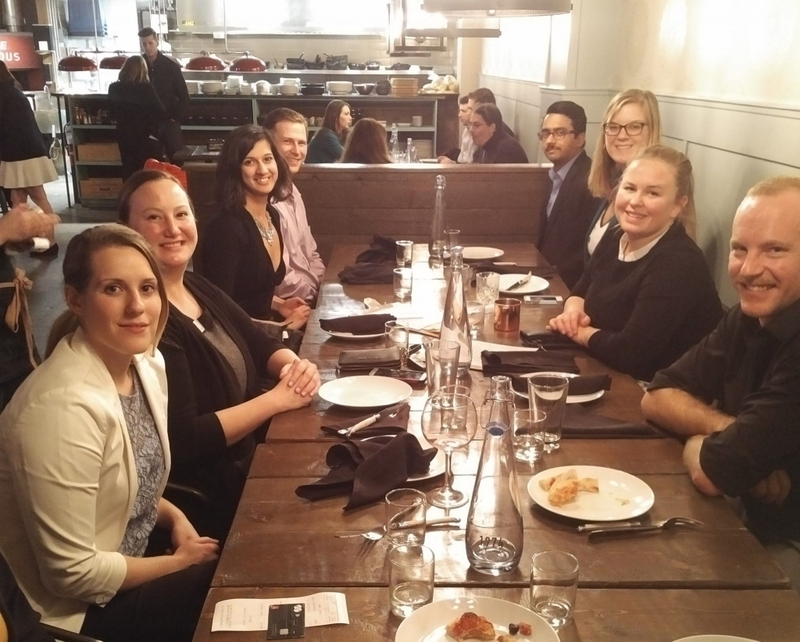 GenNext is a group of young professionals supporting our community through the United Way. 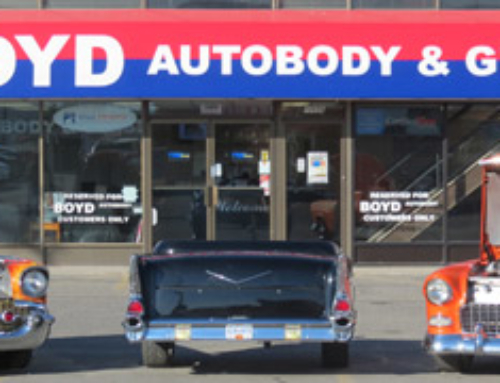 We go beyond the dollars. We believe in growing personally, developing professionally and improving the community we live in.